Following an illness, injury, or surgery, rehabilitation therapy is a vital part of the healing process. 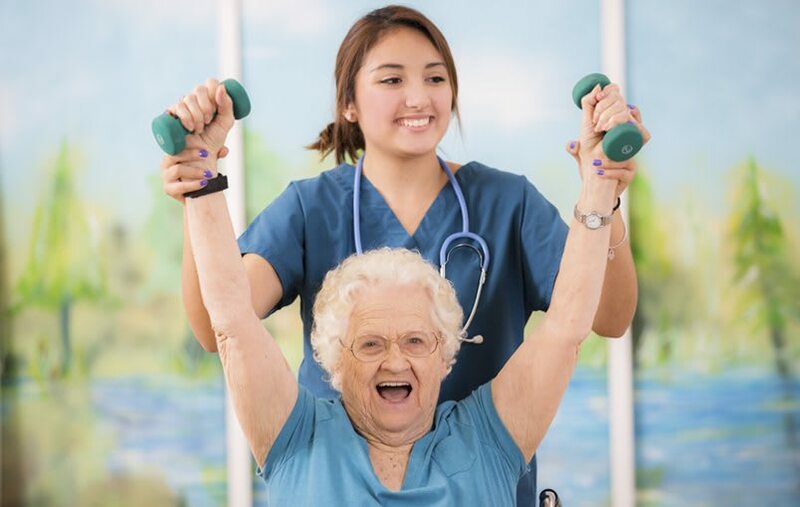 Our licensed, certified, and compassionate staff at Regency Olympia Rehabilitation and Nursing Center offer physical therapy, occupational therapy, and speech therapy using modern equipment and techniques to accelerate the healing process. Utilizing a team approach, our therapists strive to provide the highest-quality treatment to produce measurable results. Our services integrate nursing care, therapy, social activities, dietary support, and other disciplines to enhance the function of each individual. 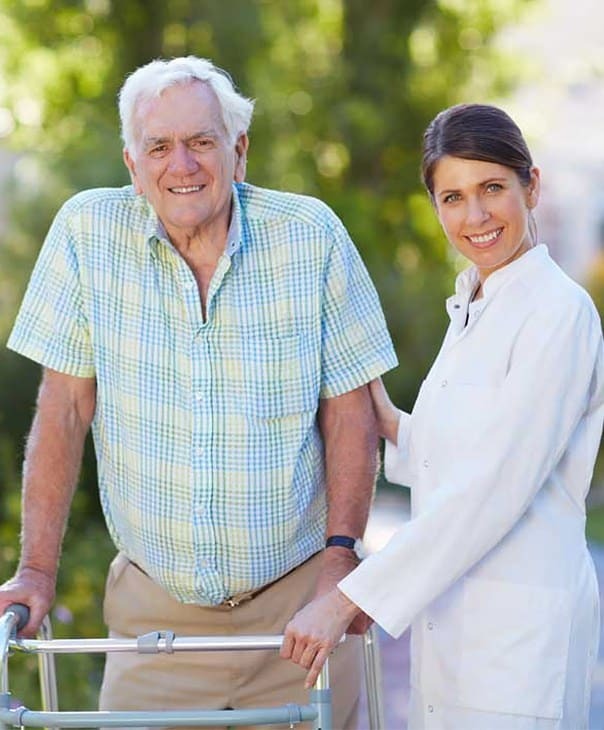 Our personalized programs are designed to help individuals achieve their highest level of independence in order to return home as quickly as possible. Caregivers are an essential part of the recovery process and are encouraged and invited to be part of our rehabilitation program. At discharge, the care team works with each individual and their families to ensure a smooth transition. Community resources and programs, such as adaptive equipment orders, family training, and wellness programs are discussed and coordinated. Outpatient therapy is available for those who need additional assistance after returning home. Speech & Language Therapy applies principles, methods, and procedures of evaluation, consultation, intervention, and instruction related to speech, language, cognition, and swallowing. Occupational Therapy (OT) focuses on muscle strength and coordination, re-education in body movement, balance, hand-eye coordination, vision and perception, and thinking skills - all related to daily living skills. OT staff evaluate and treat individuals with a disease, disorder, impairment, or restriction that interferes with their ability to function independently in daily activities, such as self-care or daily life roles.